If you talk about Marbella, you talk about Puerto Banus, or Puerto José Banús in full. Marbella’s marina of fame draws attention from all over the world with its dazzling yachts and buzzing night life. As an estate agent that also operates in Puerto Banus, we occasionally get the question what living in Puerto Banus is like. To give all of you who are interested in buying Puerto Banus property an idea, this week’s blog will focus on this particular area near Marbella and the benefits of living there. The Puerto Banus marina in its current state is actually relatively new, and didn’t become Marbella’s Marina of fame until it was opened in 1970. A quick history lesson: the marina gets its name from developer José Banús, who originally intended to turn it into an area with ultra luxurious skyscrapers for the elite. He was introduced to Noldi Schreck and Marcos Sainz, who convinced him to take inspiration from the local area. Thus it came that instead of filled with tall skyscrapers, Puerto Banus is now a glamorous marina that retains the charm of an Andalucian fishing village. 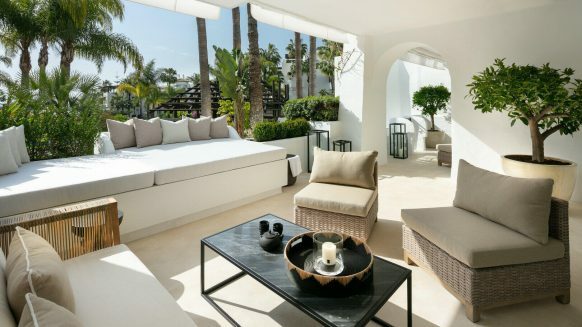 It may very well have been this decision to keep Puerto Banus ‘traditional’ that has made it so tremendously popular with the international jet set. 45 years later, it is absolutely buzzing with life in the countless bars, restaurants, shops and clubs of an exclusive nature. The marina is home to the most expensive yachts in the world, and many high end cars are found parked nearby. 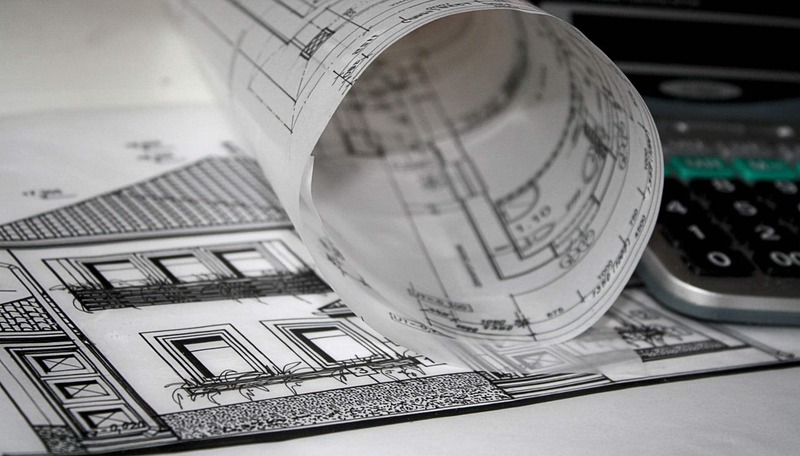 There are plenty of residential areas with magnificent houses bordering the marina, and if you have the funds there are even front-line apartments overlooking the port itself. 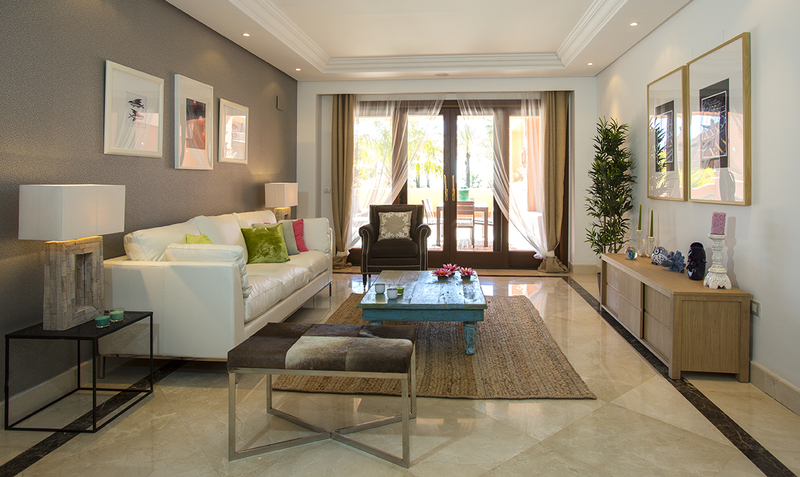 So what are the benefits of living in Puerto Banus? In a nutshell: all the luxury amenities you could want combined in a marina that still carries an Andalucian atmosphere. If you love to sail the Mediterranean waters and like the easy-going nature of Andalusia, then Puerto Banus is the perfect home base. Gibraltar and the ocean are also relatively nearby. 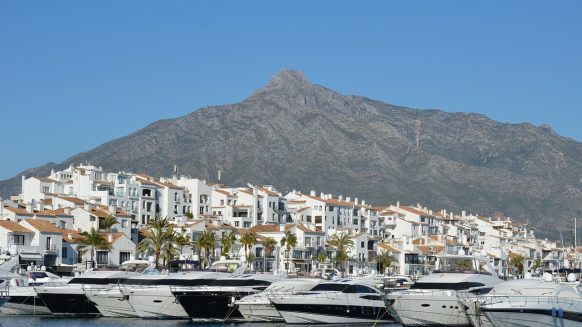 By purchasing a Puerto Banus property, you’ll have your yacht well-secured nearby and all the restaurants, clubs and shops to enjoy within close range. 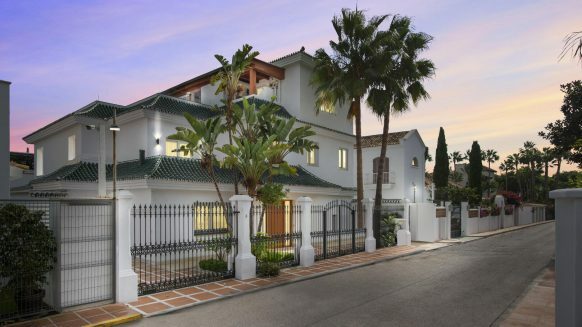 If you think this lively area comes with a lack of privacy, then here’s some more good news: properties like this villa in a quiet small gated urbanization offer plenty of privacy while at the same time being ideally located within walking distance of the famous Marbella marina. Want to know what’s for sale in Puerto Banus? 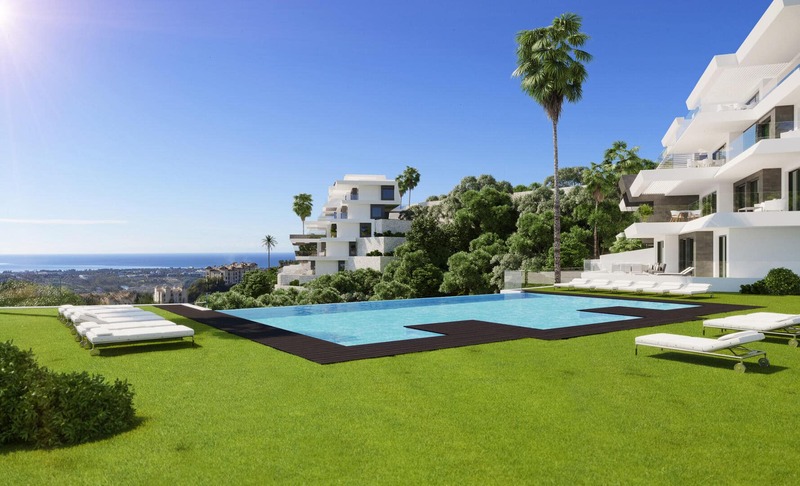 Have a look at the current properties on offer in Puerto Banús. If you have any questions about them, feel free to contact us.